WILLIAMS COUNTY, OH. 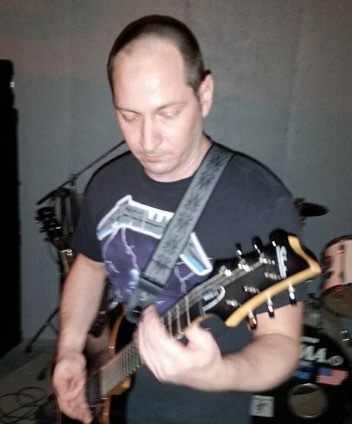 (THECOUNT) — The body of Anthony Wyse, the Montpelier, Ohio man reported missing this week, was recovered from St. Joseph River. Wyse, 35, was last seen leaving work Monday afternoon. He had not been seen or heard from since. Authorities say, Wyse’s truck was located in a parking lot at McKarns Lake. Deputies with the Williams County Sheriff’s Office and K9 officers worked with the Ohio Department of Natural Resources to search in and around the lake. Friday at about 9:00PM, the Williams County Sheriff said divers recovered Wyse’s body from the St. Joseph River, reports 13ABC. No word yet on a possible cause of death. 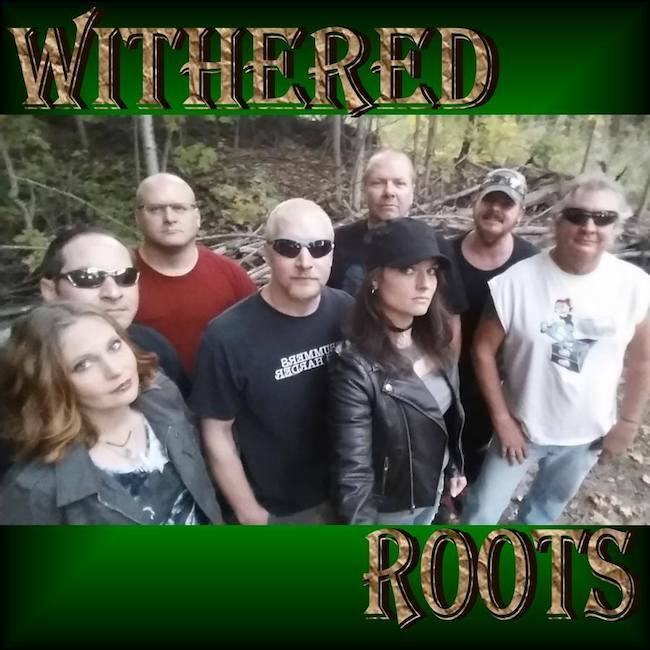 According to Facebook, Wyse was a guitar player for the musical group, Withered Roots. He graduated Northwest State Community College. Geo quick facts: Montpelier is a village in Williams County, Ohio, United States. The population was 4,072 at the 2010 census – Wikipedia.